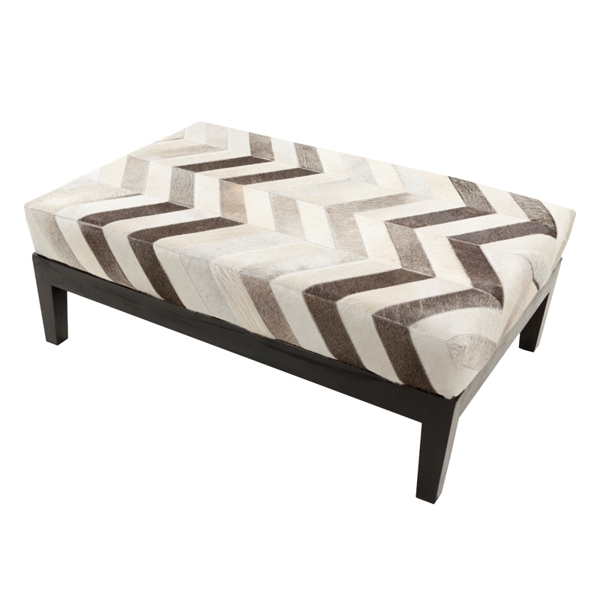 An elegant bench that will enhance the look of your decor. This 100% hair on hide accent adds a unique texture to any room. Dimensions: W 46" x D 30" x H 17"